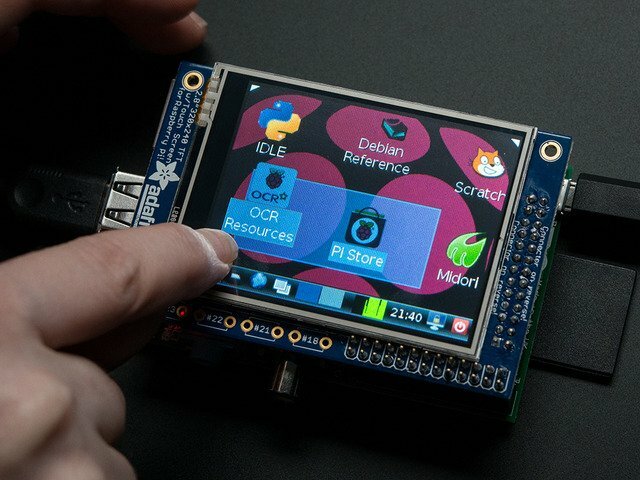 Make your very own touchscreen-controller Pi Radio Player! With an ever increasing number of internet radio stations available this project combines the versatility of the Raspberry Pi and the PiTFT 2.8" touchscreen TFTdisplay. 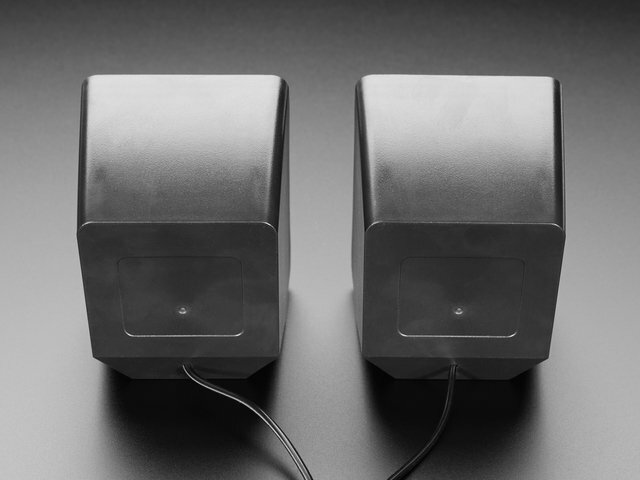 A custom display interface lets you control volume, station, and see what's currently playing. This project is a good one for people who have a little bit of Raspberry Pi experience since there's quite a few steps, but its worth it! All the setup and calibration steps for the PiTFT display must be completed. This guide was first published on Aug 27, 2014. It was last updated on Aug 27, 2014. This page (Overview) was last updated on Apr 19, 2019. Drum machine time! Play the drums with both a simple and a more complex set of sequencers.